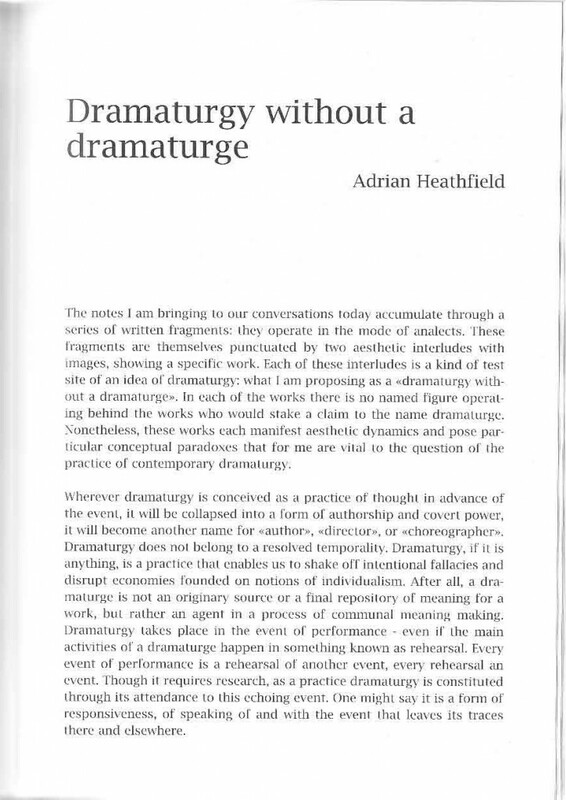 A meditation on the practice of dramaturgy and the sensual and epistemological limits of collaborative making. 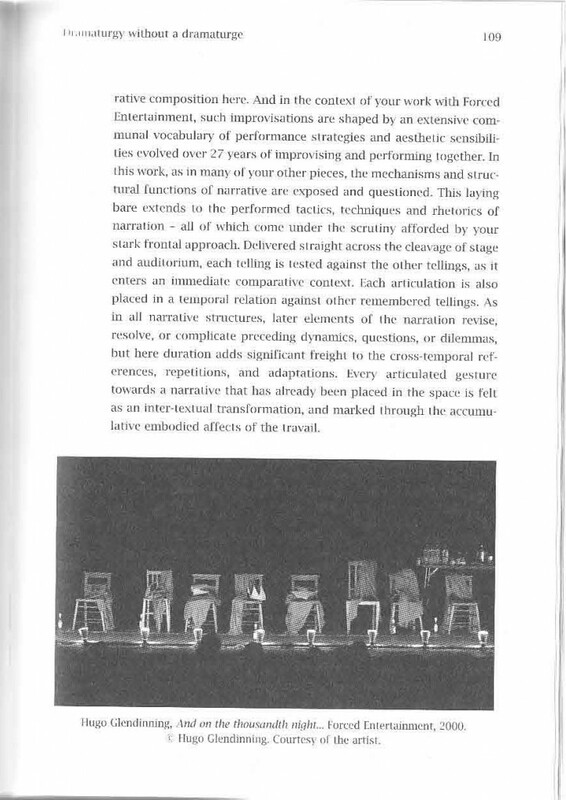 Along the way the essay takes in questions of physical improvisation and narrative in performances of long duration. 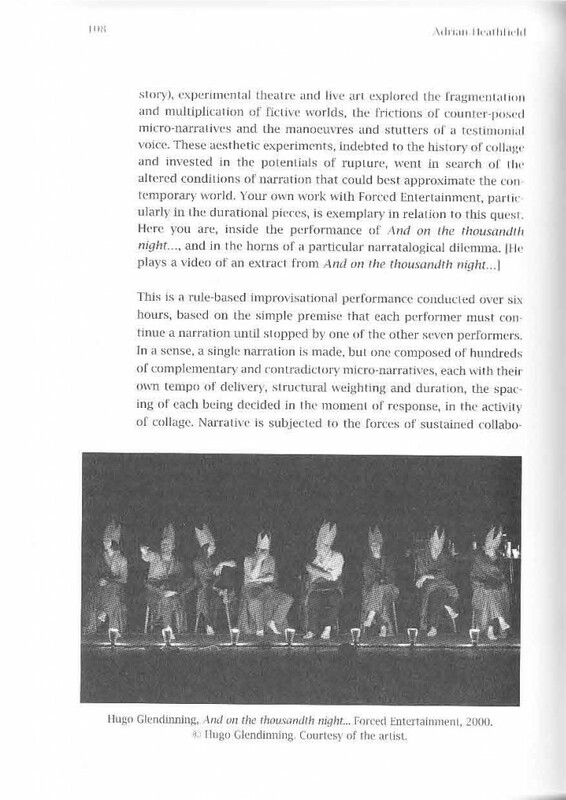 Homepage image: Forced Entertainment, And on the Thousandth Night…, 2000. 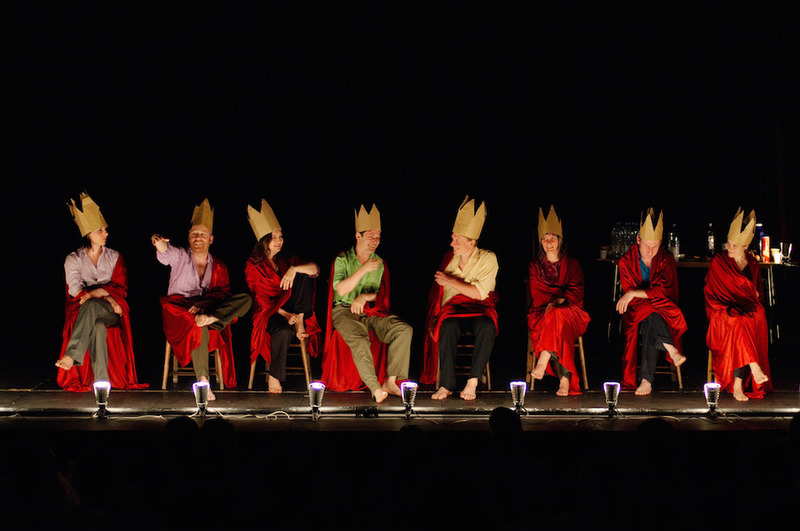 Photo: Hugo Glendinning. 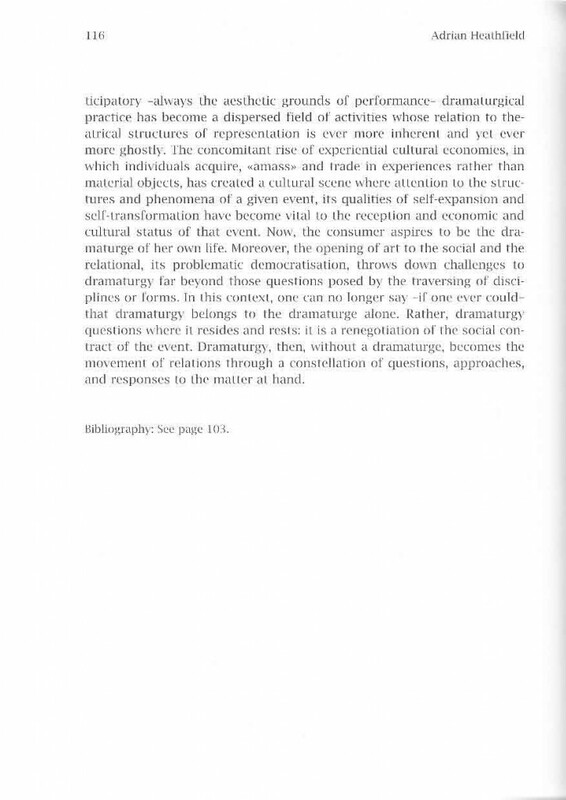 © the artists. 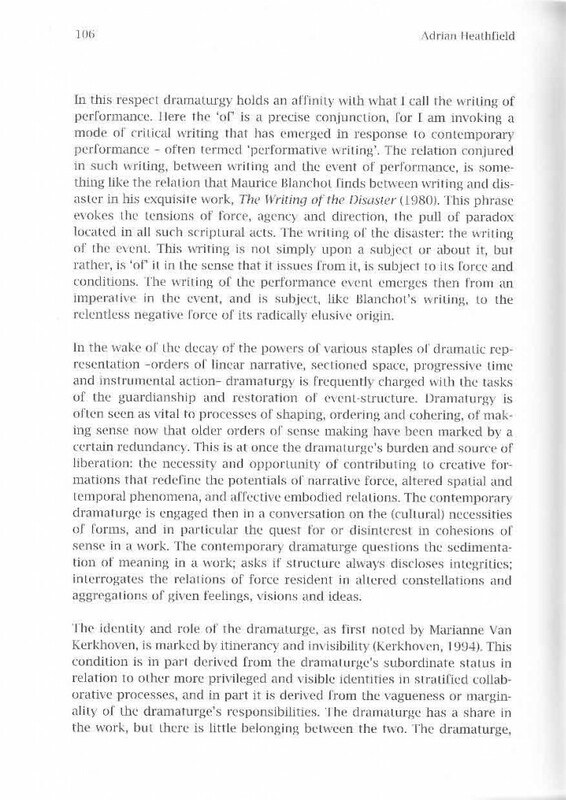 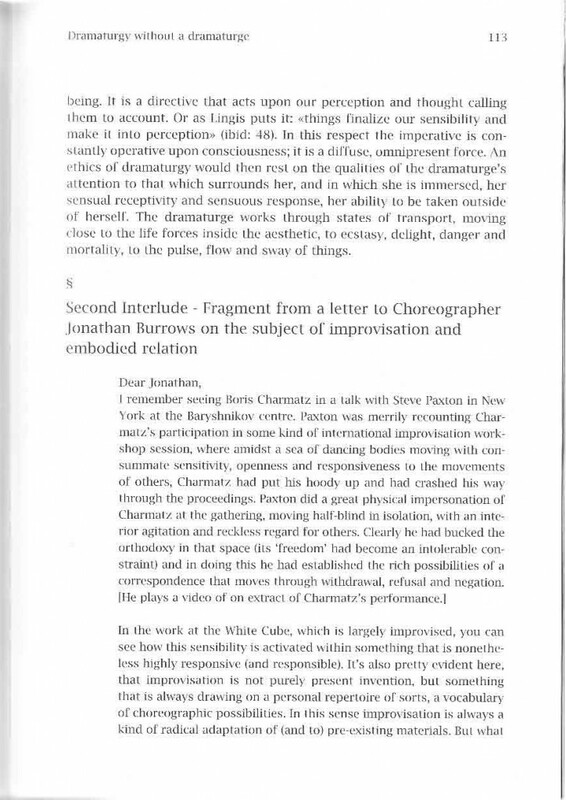 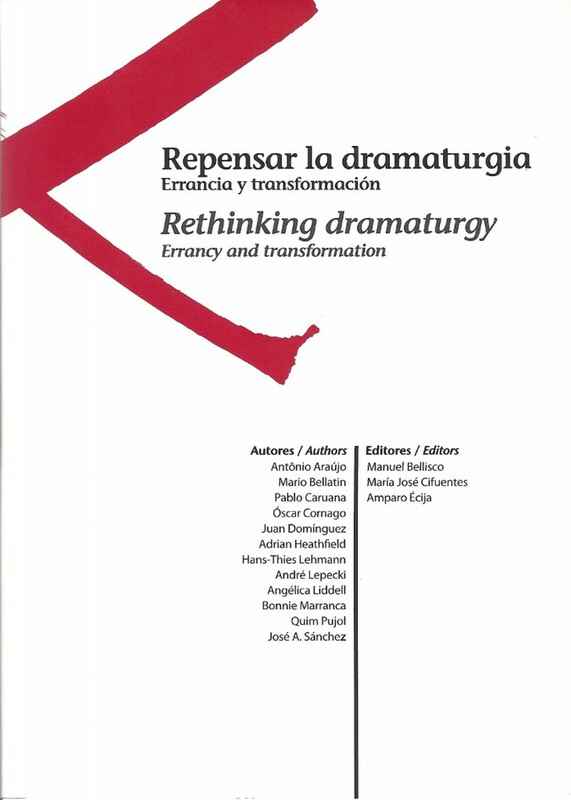 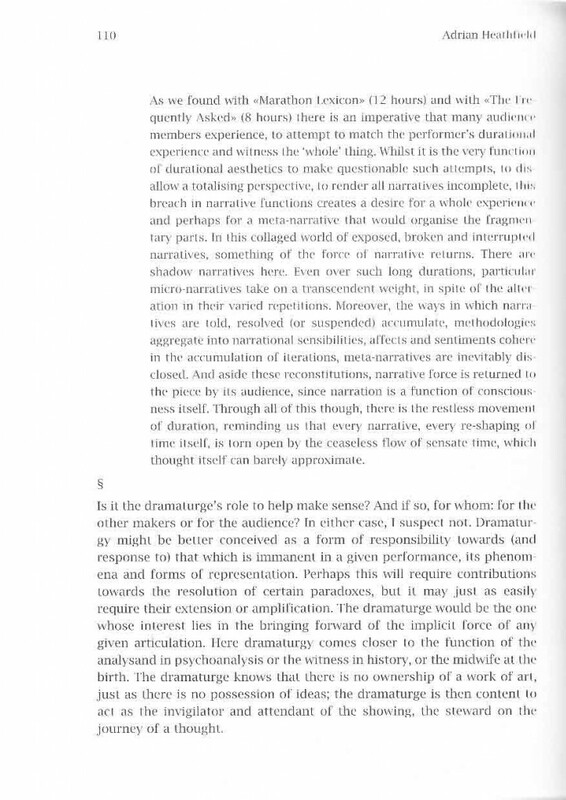 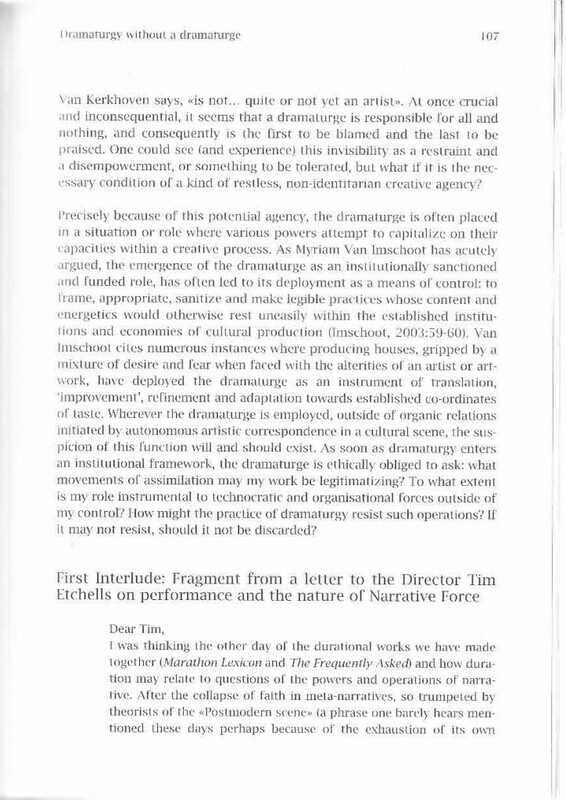 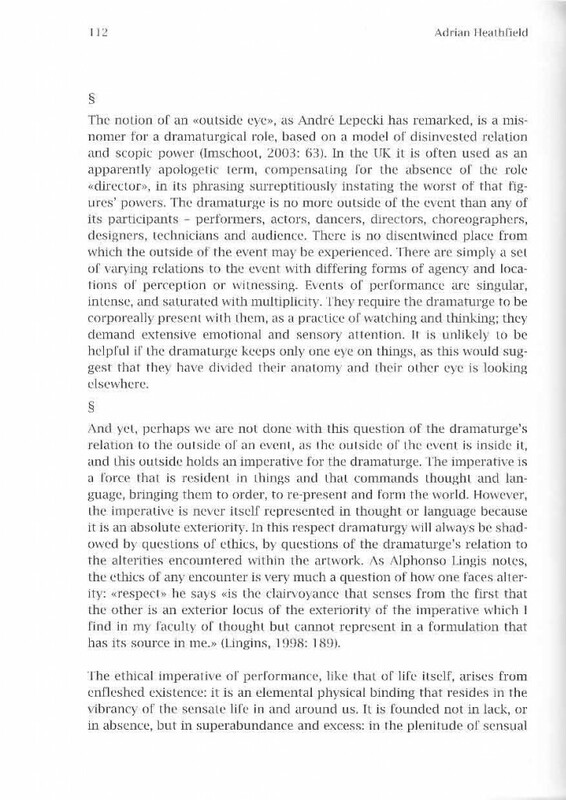 Dramaturgy without a Dramaturge was published in Rethinking Dramaturgy: Errancy and Transformation, Centro Parraga & CENDEAC, Murcia (in English & Spanish), 2010. 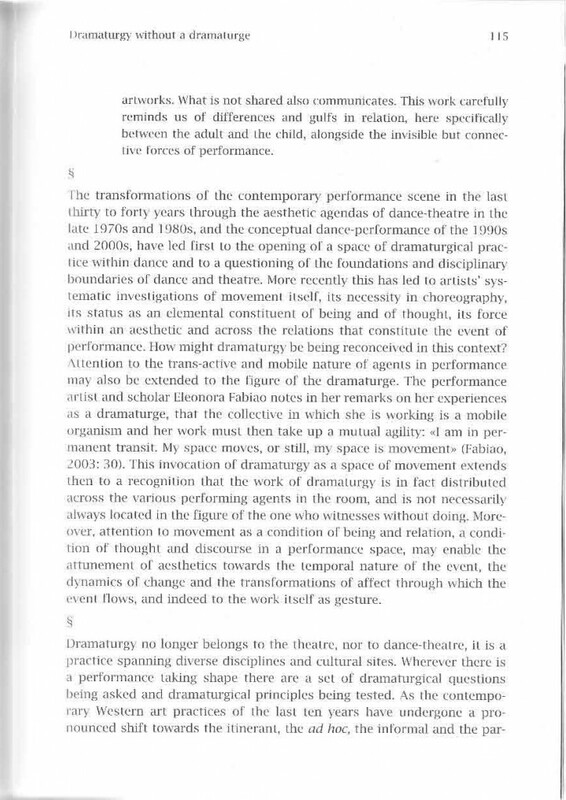 Forced Entertainment, And on the Thousandth Night..., 2000. 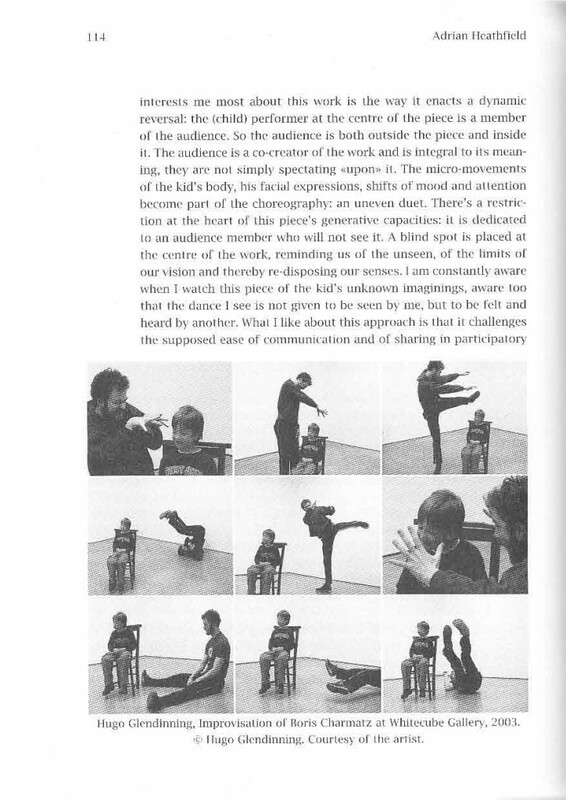 Photo: Hugo Glendinning. 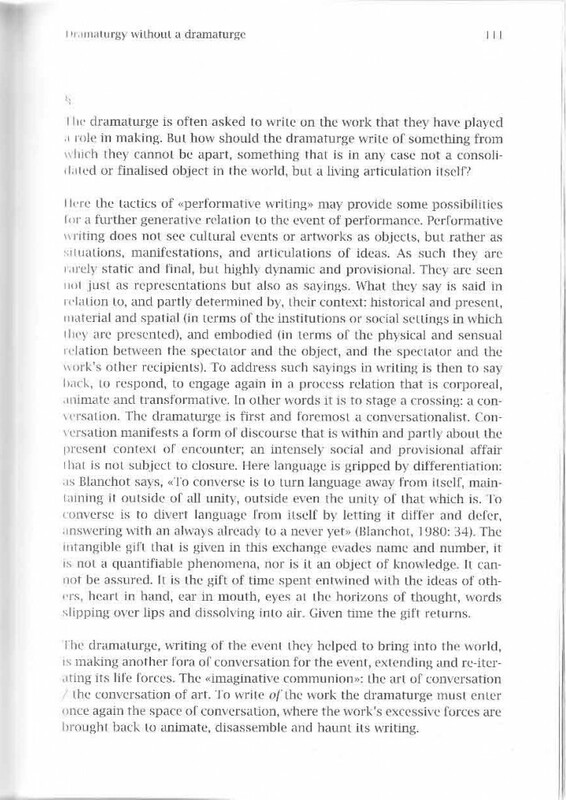 © the artists.